Chevrolet has been playing a slight catch-up game with its competition in some ways as of late. In such a quest, Chevy has remained consistent in their bountiful offerings when it comes to their trucks, and the new Colorado midsized pickup is no exception. 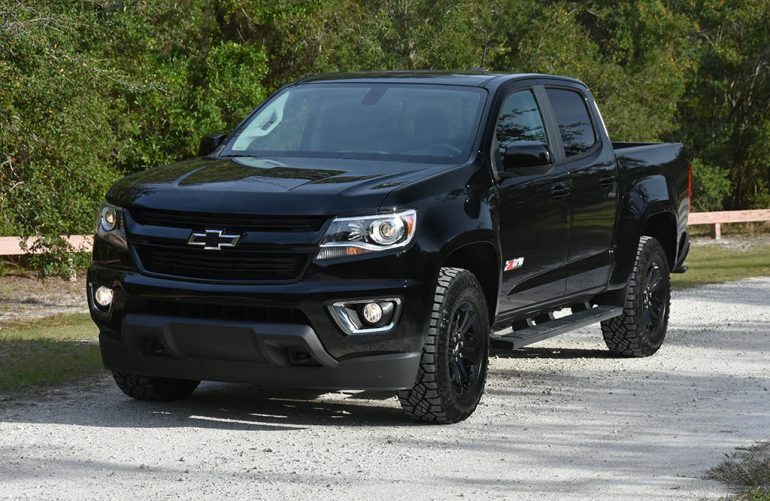 My lasted automotive adventure takes me to a few off-roading trails through some local housing construction areas at the helm of the 2019 Chevrolet Colorado 4WD Z71 Crew Cab with the short box. Such a vehicle touts some respectable off-roading chops but not at the upper level that the latest ZR2-equipped Colorado pickups offer. However, my new Colorado Z71 pickup truck was up to the task to successfully conquer deep mud ruts and some sandy areas most in part thanks to its 17-inch knobby all-terrain tires, over 8-inches of ground clearance, V6 power, locking rear differential, and four-wheel-drive. Chevrolet, like a select group of other coveted automotive manufactures, knows how to build trucks and the Colorado falls in a segment that only has a few offerings that doesn’t leave much room for slacking. Fortunate, the new Colorado keeps receiving small improvements, which for the 2019 model year it gets an updated infotainment unit with more USB ports and a better high-resolution rearview camera system. As far as mechanics, the 2019 Colorado remains functionally the same with the added capability of towing that it received through its midcycle update after its 2015 resurgence. The V6 engine, equipped on my Colorado 4WD Z71-off-road package test vehicle, is up to the task of getting the job done but doing it comes with some noticeable sound that makes you feel as if the engine is struggling to get things moving. However, the 3.6-liter V6’s 308 horsepower and 275 ft-lbs. of torque are ample enough for a run to 60 mph in about 6.1 seconds beating out all of its competition. Moreover, the 8-speed automatic does a decent job to manage the power of the V6 with quick and smooth shifts. The 4-cylinder mode of the V6, only enabled when the load is light and the vehicle is keeping a steady speed, often feels a bit rough for the sake of saving a few drops of fuel. Speaking of which, the EPA estimates for the Colorado 4WD Z71 Crew Cab come in at 17 mpg city, 24 mpg highway, and 19 mpg combined. I noticed a respected consistency of fuel consumption matching those numbers for the most part during my week-long drive. 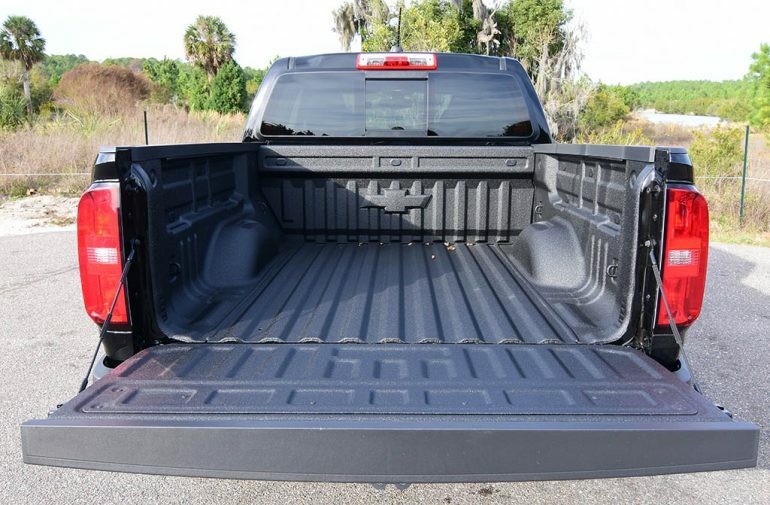 The comfort of the 2019 Chevrolet Colorado Z71 is somewhat of a mixed bag. 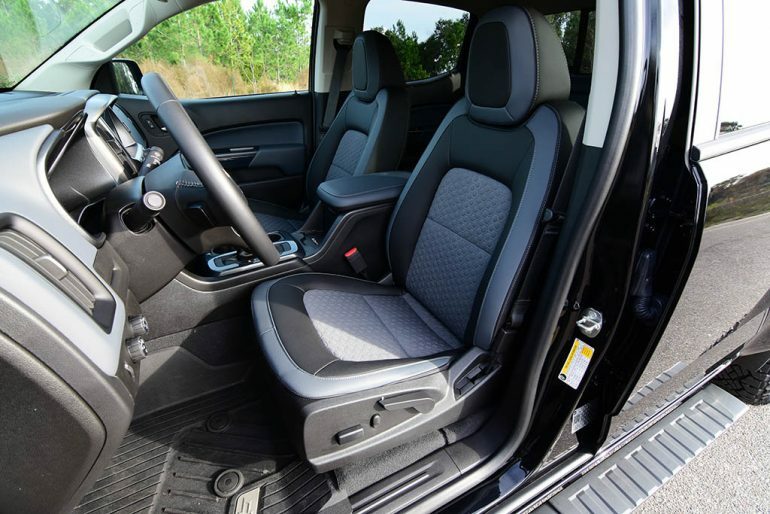 The front seats are difficult to position in the proper spot for the driver, and there’s a surprising limit to the amount of interior storage when compared to what you expect in a truck. 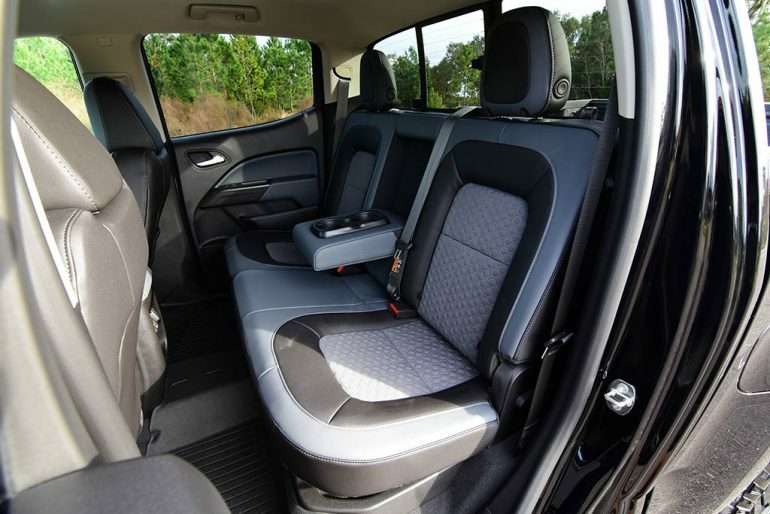 Otherwise, the ride quality and ease of maneuvering the Colorado somewhat make up for the lack of space and comfort. 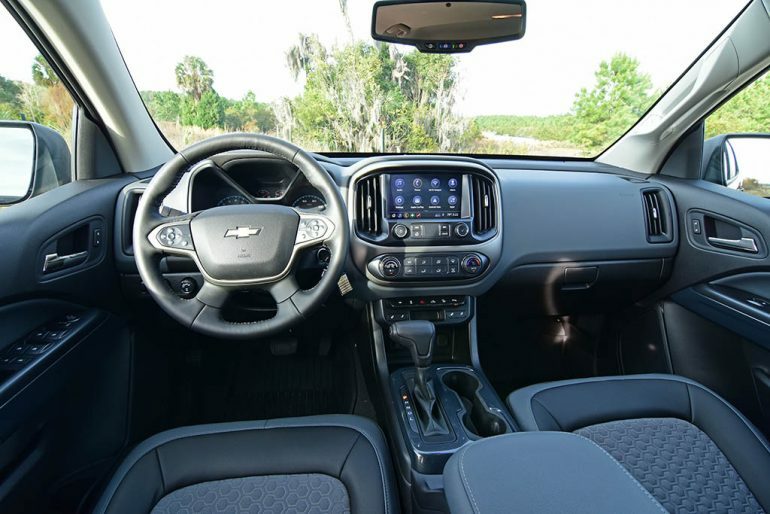 The dashboard controls and availability of infotainment features is a welcomed part of the Colorado as everything is where it should be without any unwelcome surprises. The updated infotainment system features new user-friendly menus and a revamped icon base for the primary home screen controls. There’s also Apple CarPlay and Android Auto making a return after it’s addition in the 2018 model year. Much to do with the capabilities of a midsized truck, buyers will be delighted to find that the Colorado is quite the capable truck, especially for its ‘smaller’ size. My test vehicle can to tow up to 7,000 pounds and haul 1,487 pounds. 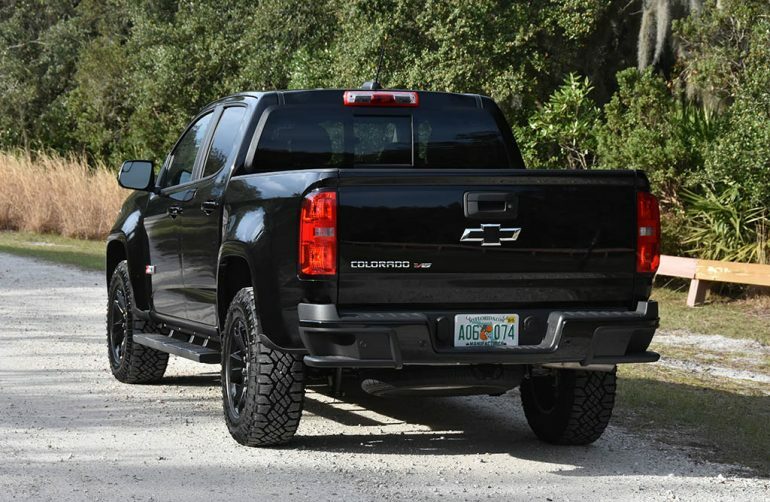 Not to mention, the off-roading abilities of the Colorado are respectable as well as its unique looks having the Z71 off-roading midnight edition package’s exclusive looks that add black-painted 17-inch alloy wheels, a body-color front grille, black Chevy bowtie on the grille, and a spray-on bed liner. 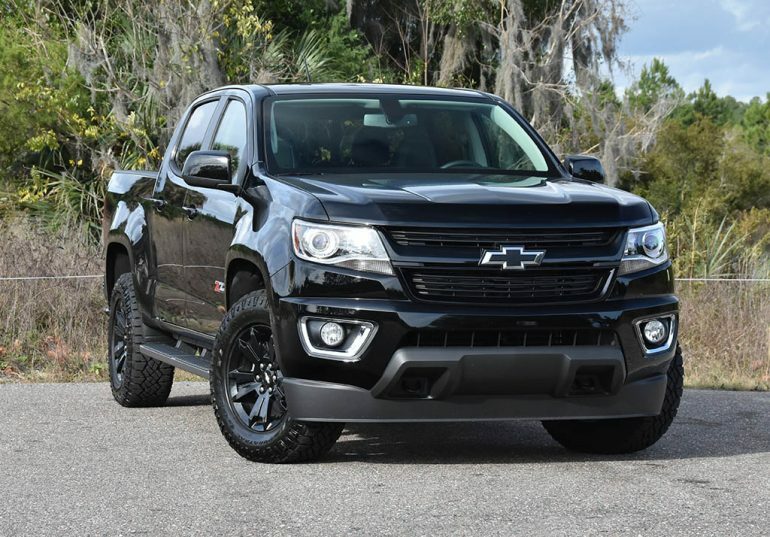 The complete package of the 2019 Chevy Colorado 4WD Z71 short box comes in at an as-tested price of $41,565, which includes a destination charge of $995. At the base level of the V6 Colorado Z71 4WD the price is $36,900.